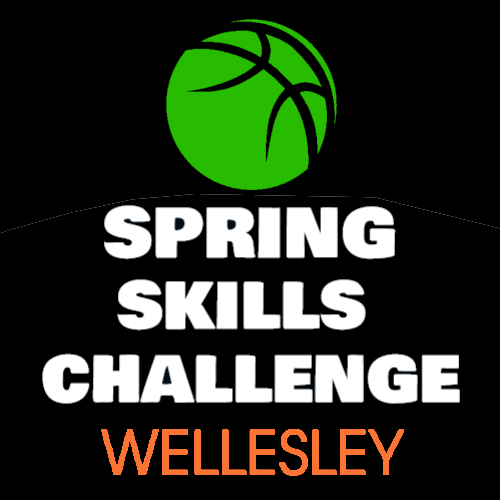 Spring Basketball Skills Wellesley, MA! Premier Hoops: Spring Basketball Skills Challenge! 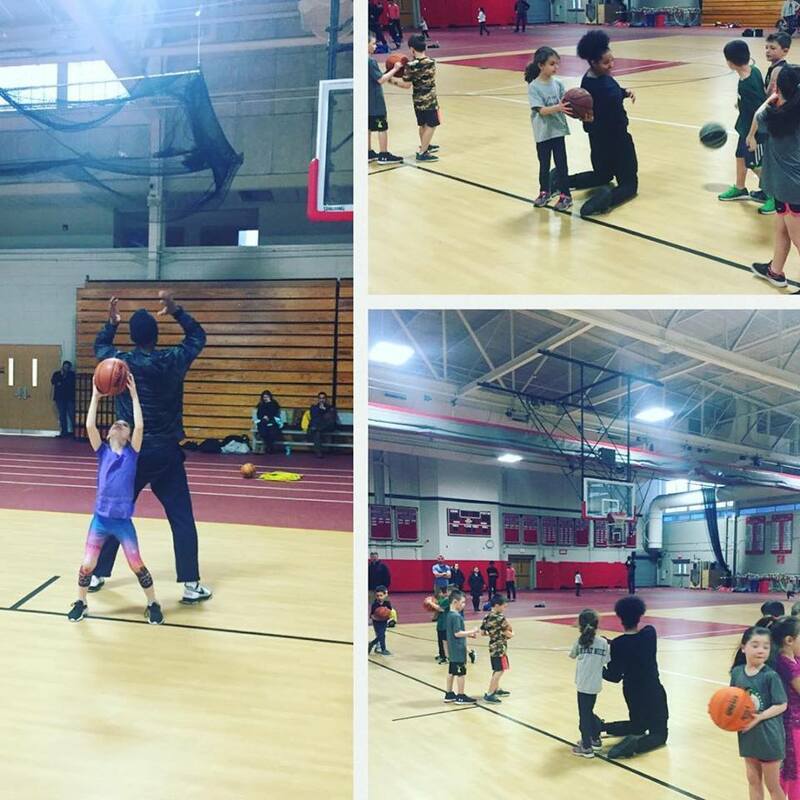 Have fun and learn the game of basketball in this incredible spring skills training program. 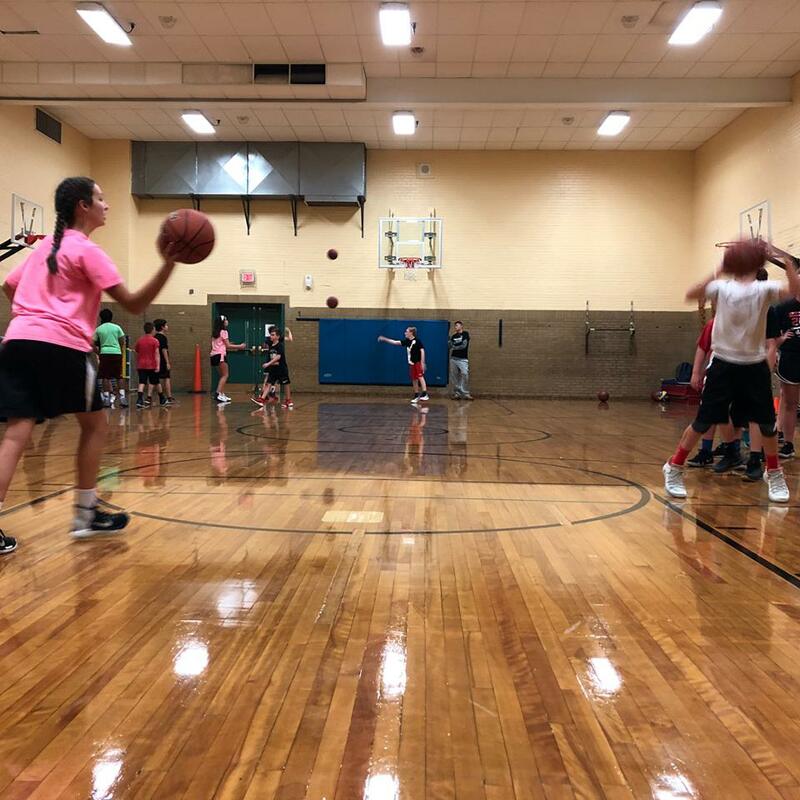 Every Monday our professional and D1 trainers will teach all players fun and unique fundamentals of ball-handling, passing, shooting, footwork, and more. This program will improve their confidence and skill set for scrimmage games at the end of each session. This program is also geared to help improve player IQ and in-game performance in other leagues they play in! All registration will be done through the Wellesley Receration Department, please CLICK HERE and in key word search box type: “Premier Hoops” or call (781) 235-2370. Premier Hoops is #1 Basketball Training Program in New England. 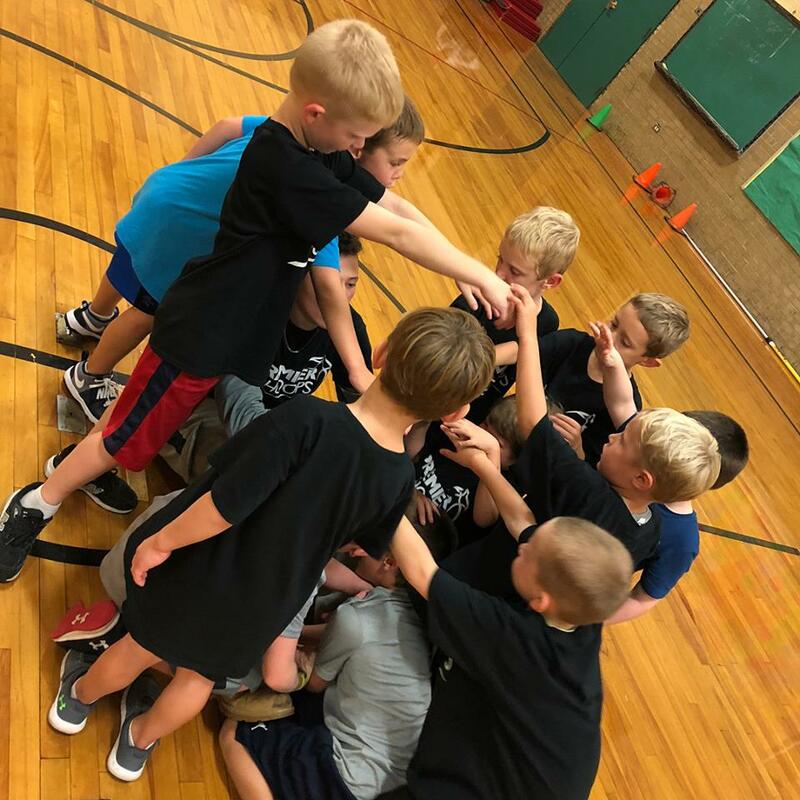 Our mission is to train and nurture youth basketball players through conditioning and developing skills, while instilling the importance of setting goals, working hard, and being a good citizen. Your child will be instructed by former D1, D2, and D3 college players on how to improve their shooting, passing, ball-handling and much more! TRUST US! We’ve all done it ourselves! Each one of our coaches has gone through the type of basketball training that they will teach your child. The results from the basketball training has helped them to reach the next level just like it will help your child as well. On top of small group training this winter in Cambridge, we also offer private 1-on-1 and semi-private classes click here that will give your child an edge.